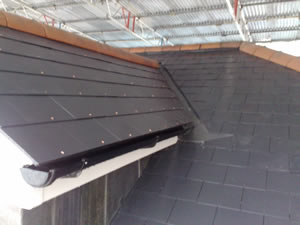 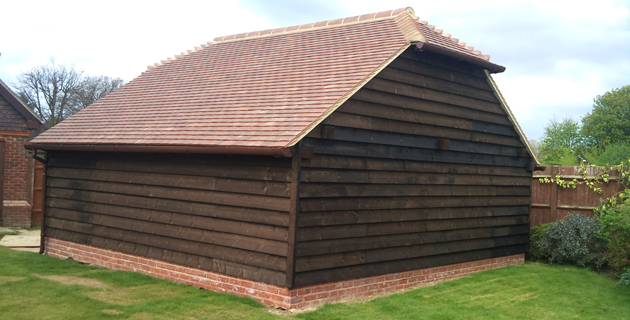 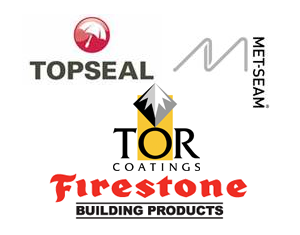 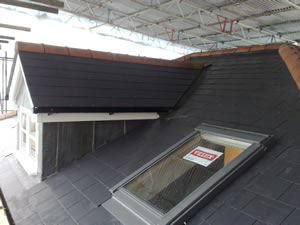 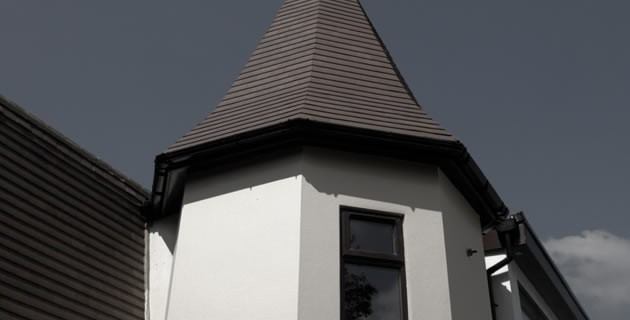 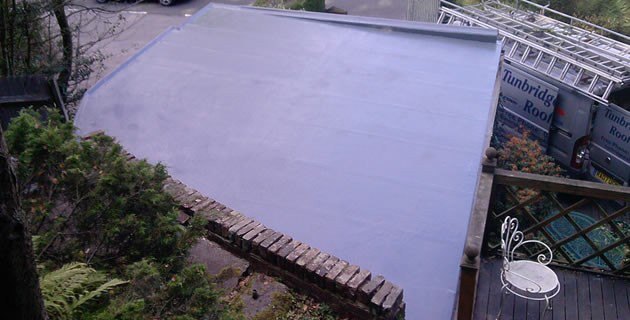 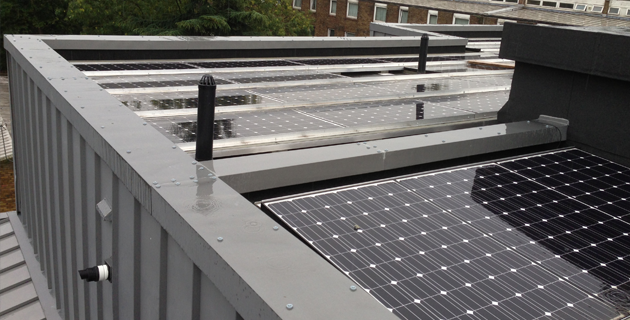 Based in Tonbridge, we work with homeowners and commercial businesses from across Kent, London, Surrey and Sussex, providing the highest quality installations and repairs of slate roofing. 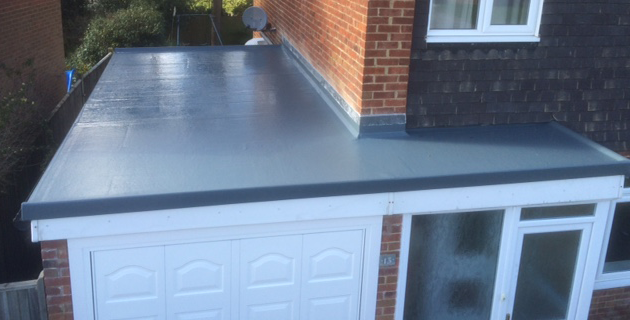 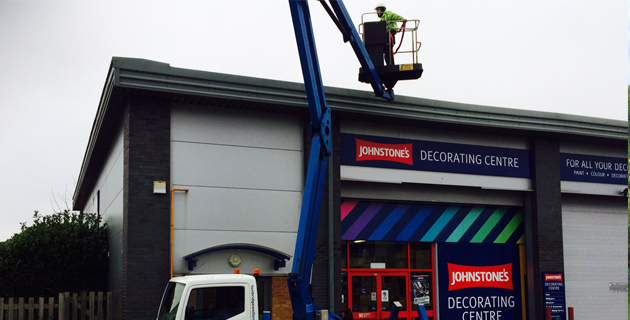 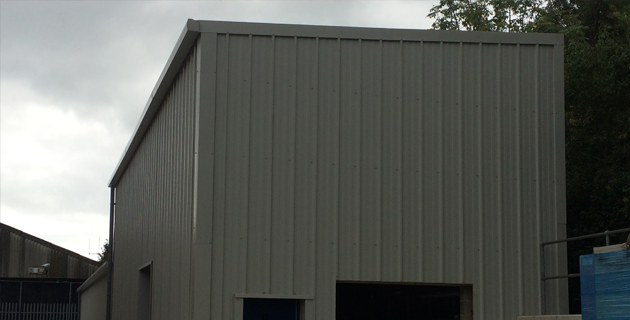 Our work regularly takes us to Hildenborough, East Grinstead, Epsom, Sutton, Purley, Bromley, Gravesend, Dartford, Rainham, Gillingham, Maidstone and Ashford. 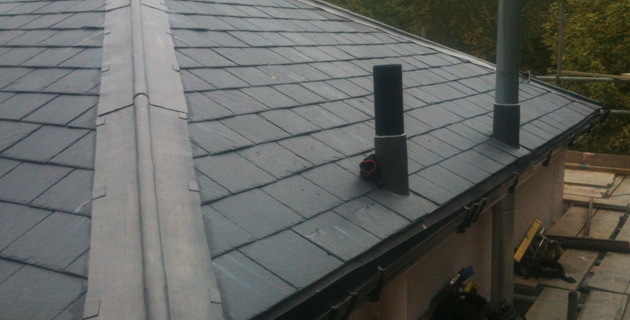 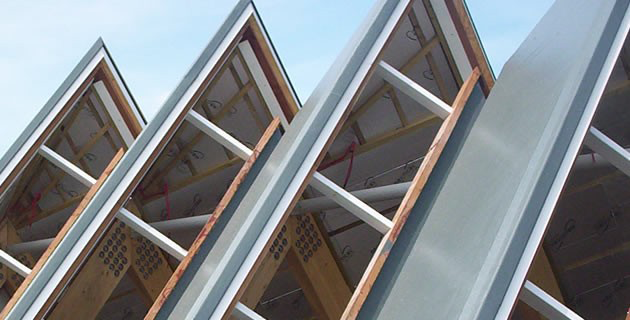 Contact us for more information about slate roofing in Tonbridge.